Better Than Worksheets: IBOOKS: Our First iBook Published in iBooks! IBOOKS: Our First iBook Published in iBooks! The Latest & Greatest News! OUR FIRST BOOK PUBLISHED IN IBOOKS! We are so pleased to announce that our "You Know The Answer" Adventures is now an iBook in the iBook store! This was a monumental step for us, to be an acknowledged Apple provider. We are very proud. Click on the image to check it out! This is a great resource for late primary-early junior grades. Perfect for parents (to promote reading & writing skills over the summer) or teachers (as a literacy centre) or even just for the kids to have fun with language. MORE IBOOKS ARE ON THE WAY! We have also been hard at work (at play? making these books is truly a lot of fun) creating two new interactive iBooks aimed at older students. 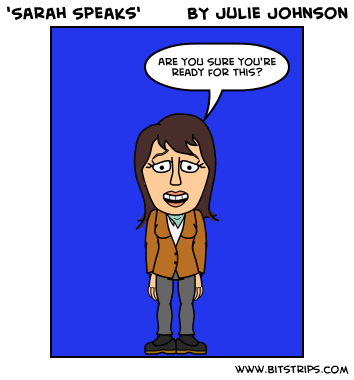 Sarah The Super Spy features clickable multiple choice questions to test reader comprehension on such things as recall, words in context, and inferencing. It also includes clickable sound effects to accompany the story line. This is for the Junior age range. To make a long story short, I finally said to them: TELL ME WHAT YOU WANT TO READ IN A SHORT STORY AND I'LL WRITE IT. This is some of their top criteria: zombies, explosions & car chases, humor, horror, romance, and mystery. As soon as summer hit, and some free time opened up, I got started. I incorporated all of their criteria! We've also added zombie animation and goofy pictures to make it even more appealing. This book, like the others, will include clickable segments (such as fun sound clips/animations) and will have comprehension questions embedded within--all in an effort to make reading study enjoyable! As it should be! Both Sarah The Super Spy and Zombies Come in All Shapes and Sizes also have a writing prompts page with a list of suggested writing activities. We're hoping our stories inspire those who read them to create related writing pieces of their own! Keep an eye out as these are COMING SOON!